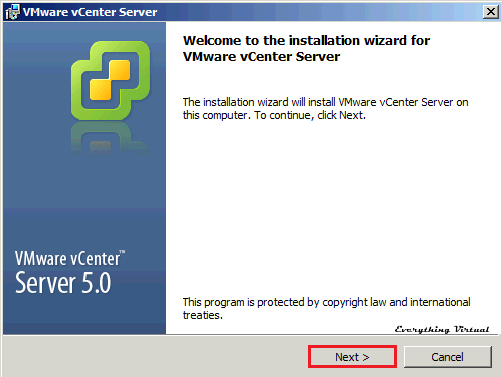 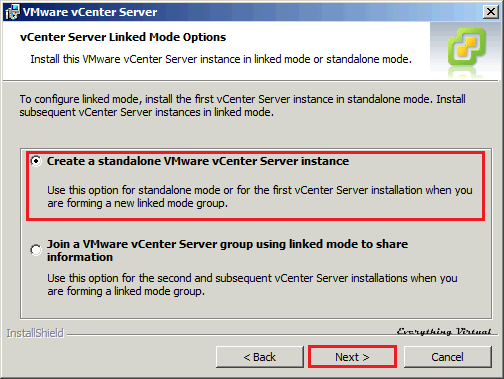 In this post I am going to document the installation process for VMware vCenter Server 5.0. 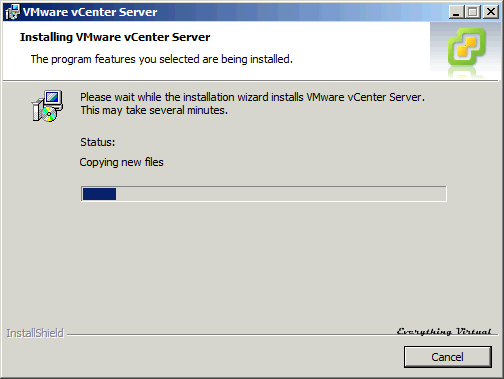 Keeping inline with the rest of my lab environment I am using Windows 2008 R2 64bit as the OS for my installation. 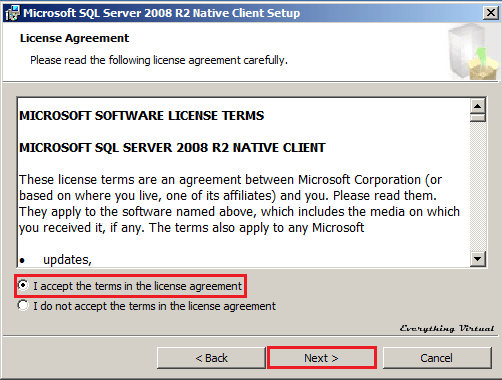 Ensure you meet the following hardware and software requirements. 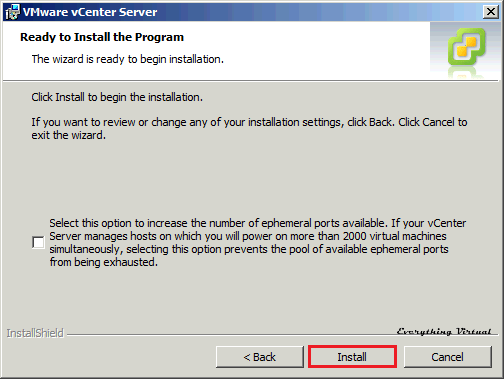 The vCenter Server 5.0 installation can be either a physical or a virtual server. 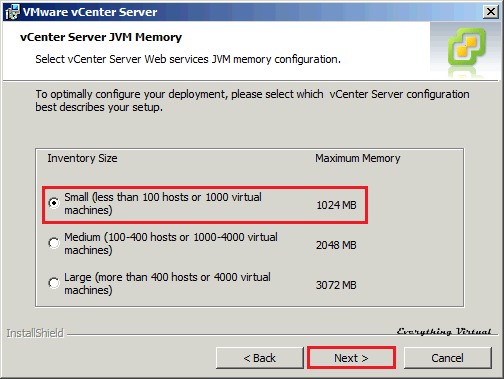 Depending on the amount of hosts and powered on VM’s you also have the following recommended configurations. 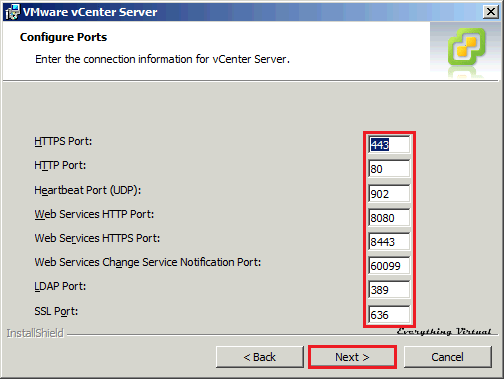 vCenter Server 5.0 requires a 64-bit operating system and cannot be installed on a 32-bit operating system, that means you either need to upgrade your existing infrastructure to a 64bit OS’s or you’re going to have to look at the vCenter Server Appliance (vCSA) instead, word of warning where the Appliance is concerned is that it doesn’t support Microsoft SQL as a db. 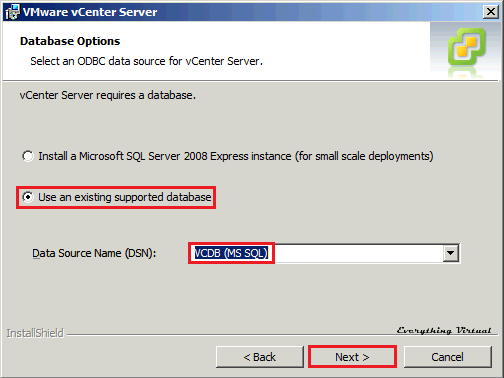 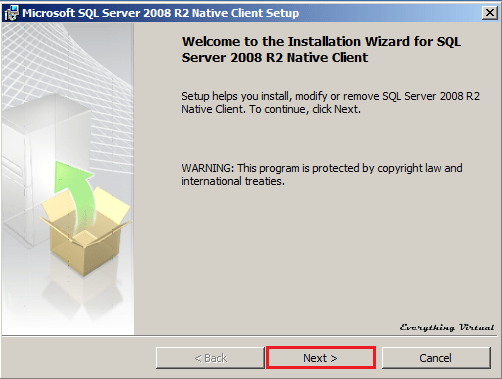 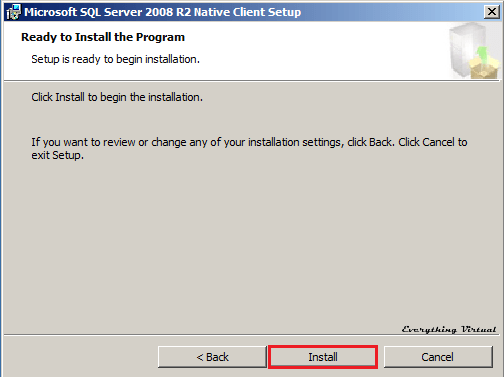 solution so you’re either going to need to be running Oracle or using the embedded DB2 db..
During the installation of vCenter 5.0 you have the choice of installing a new installation of SQL Server 2008 R2 Express or using an existing db. 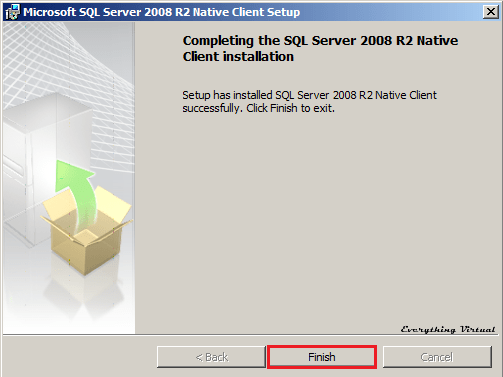 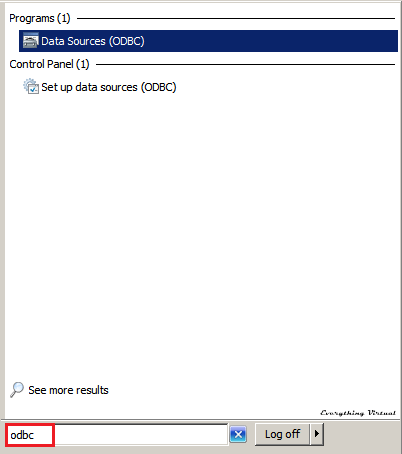 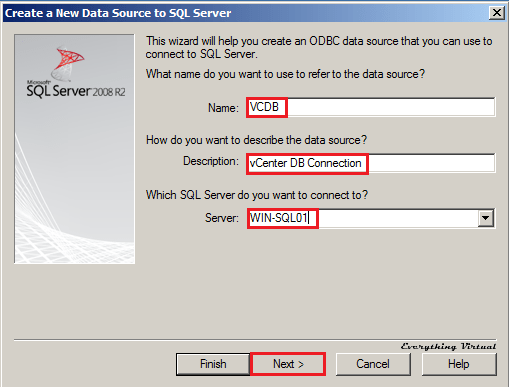 in my case I am connecting to an existing SQL Server 2008 R2 installation, because of that we need to create the DB and ODBC connection. 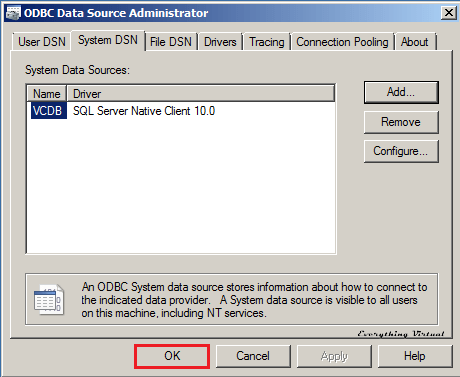 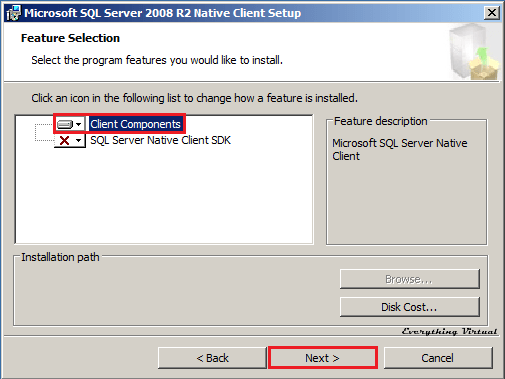 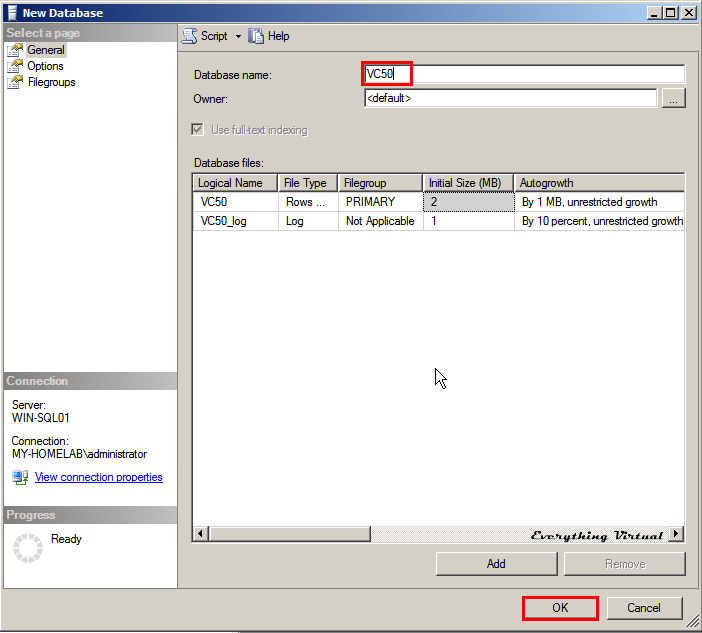 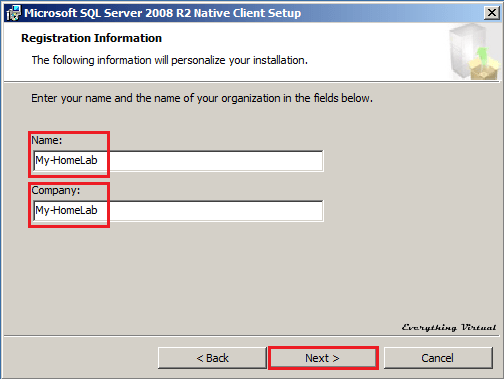 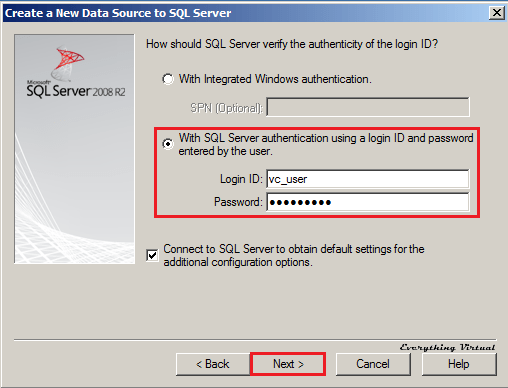 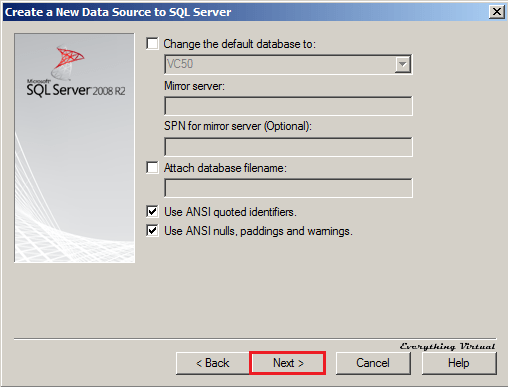 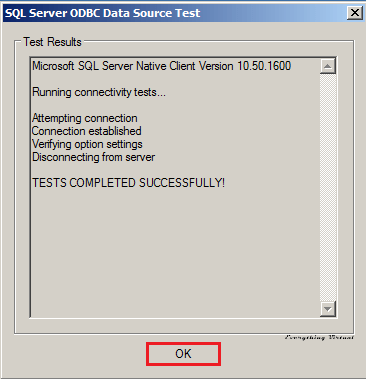 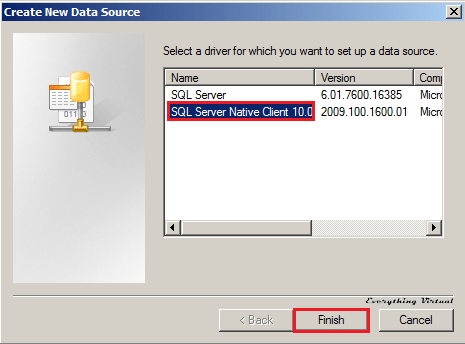 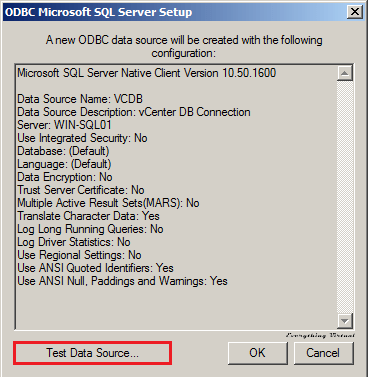 Using SQL Server Management Server you need to create a new db. 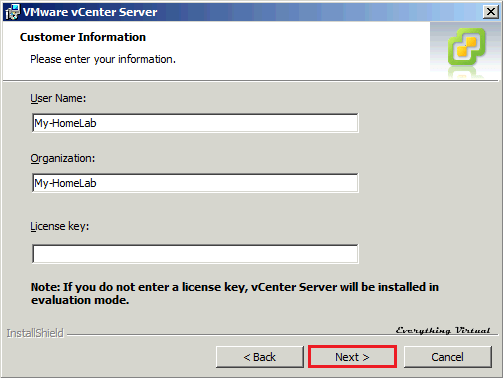 Next we are going to map the user to the vCenter db. 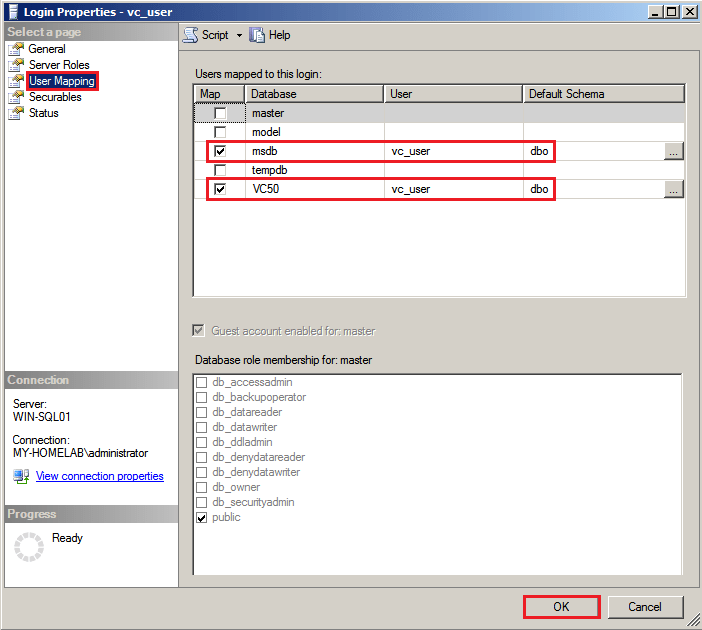 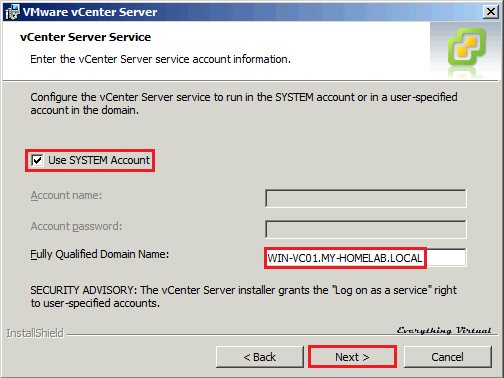 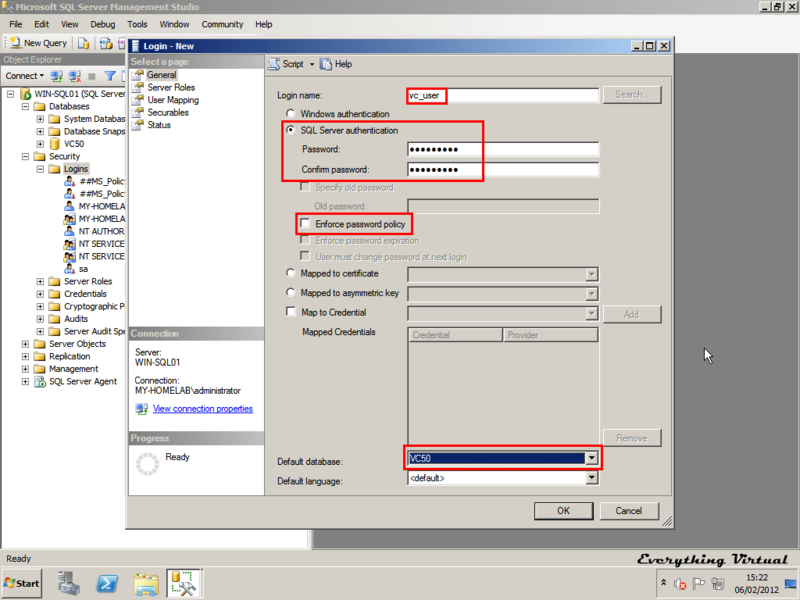 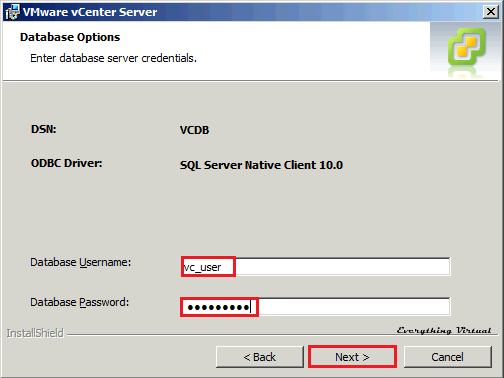 (VC50), it needs the default schema set to dbo, we also add the vc_user account to be a dbo on the msdb db because when the vCenter installation starts and we don’t have those permissions configured the installation will error (the installation tries to create some new SQL Agent jobs that can’t be created unless the vc_user account has dbo permissions on the msdb db.). 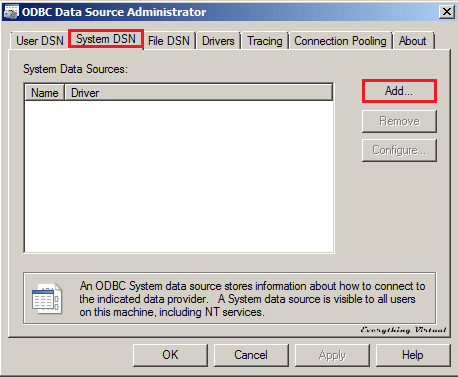 Once the installation has finished you can remove the vc_user permissions from the msdb db. 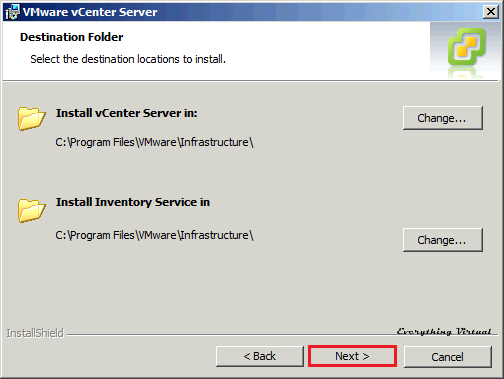 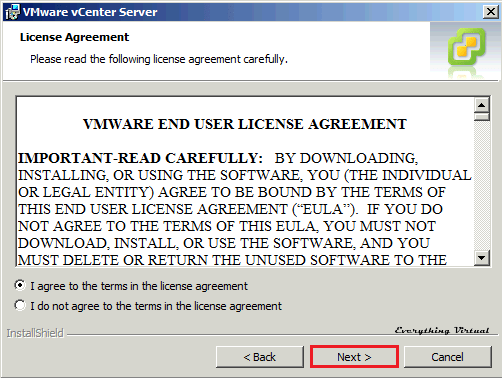 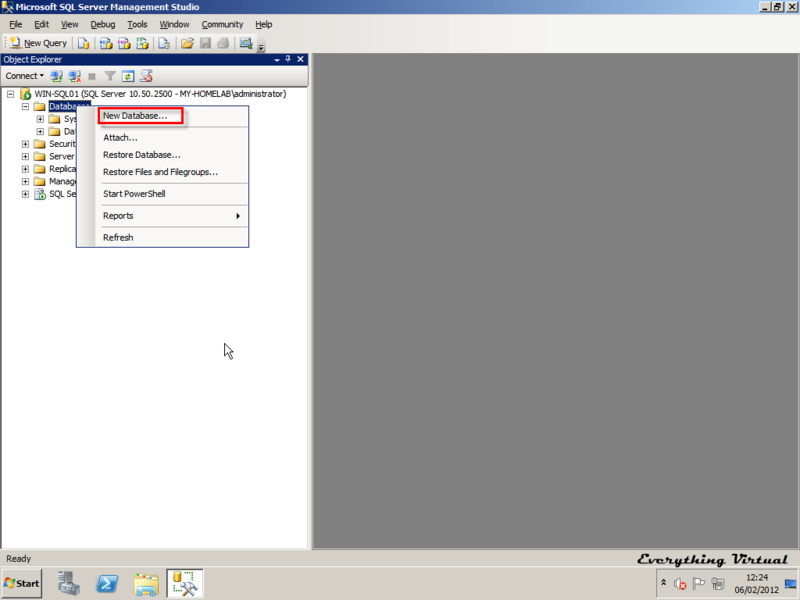 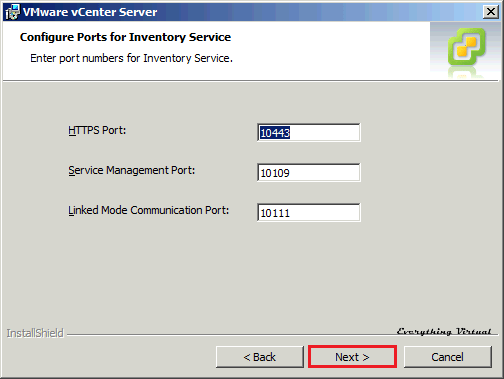 Additionally if this is a VM ensure that the VMware Tools Service is running. 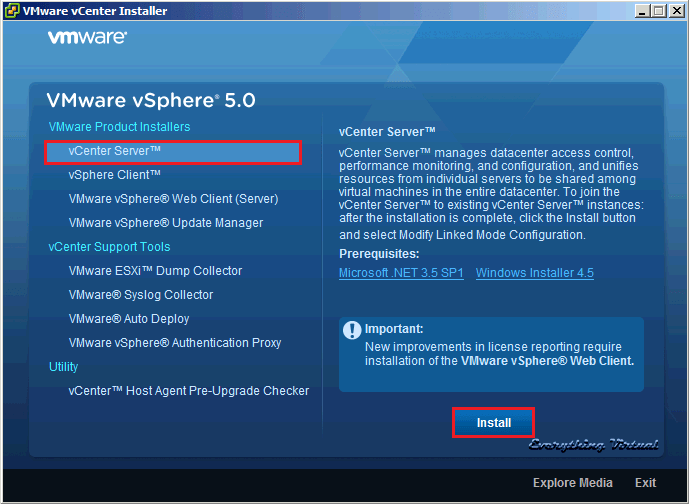 You should now be able to launch the vSphere client and connect to the vCenter Server. 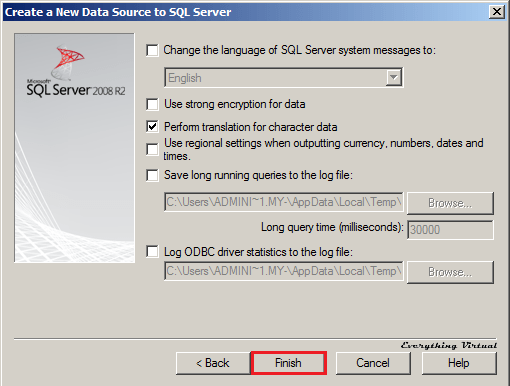 833 days, 20 hrs and 15 min.